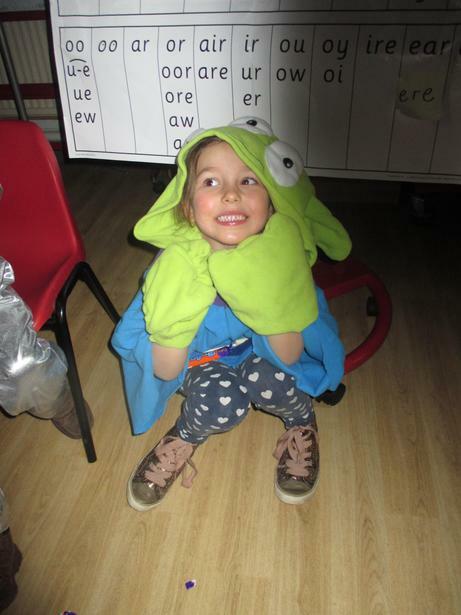 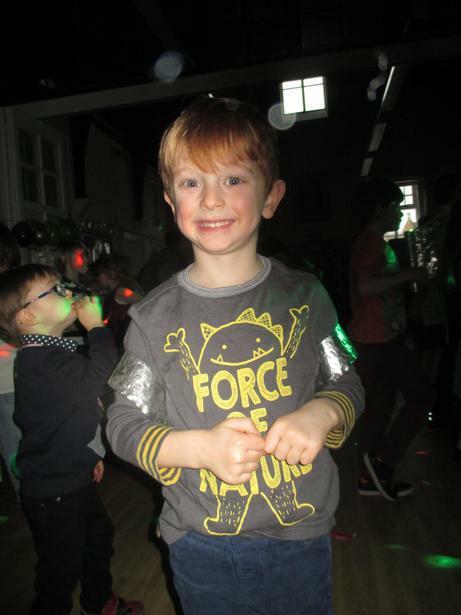 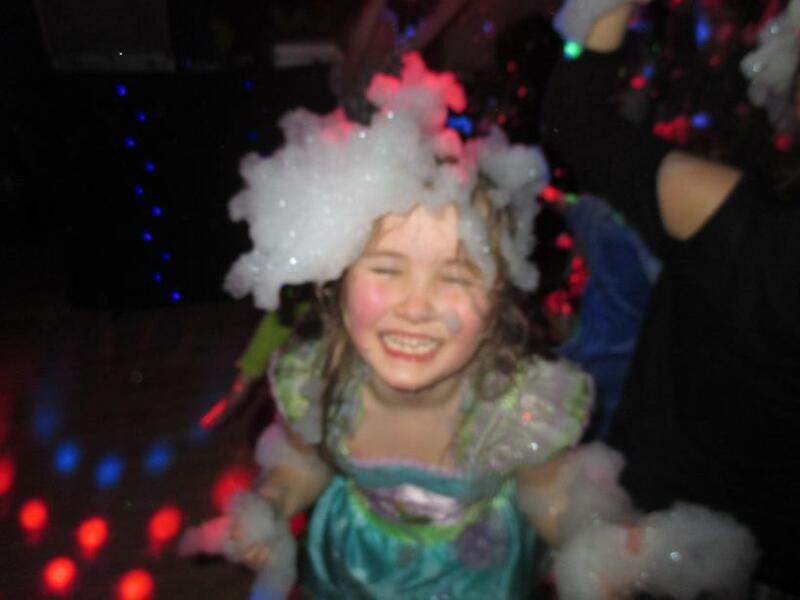 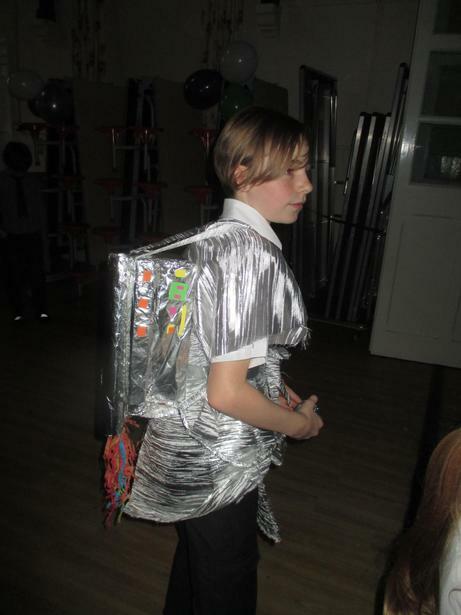 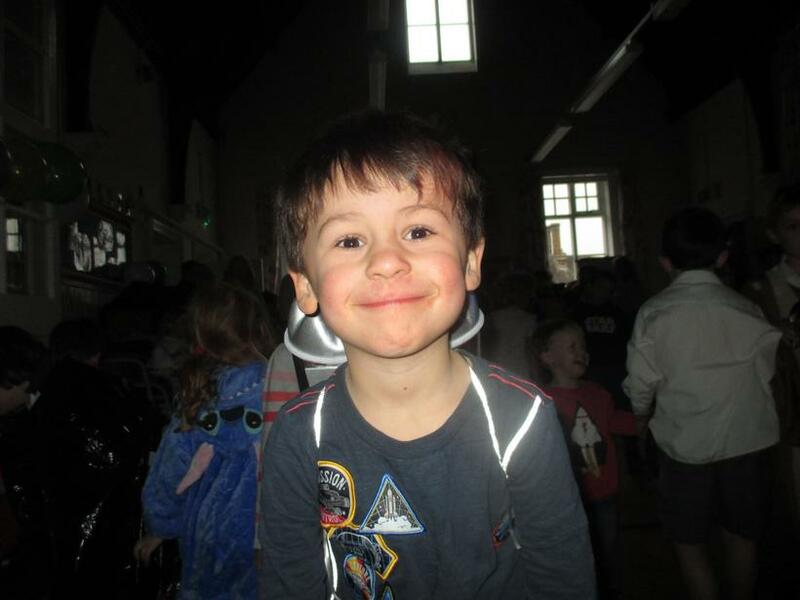 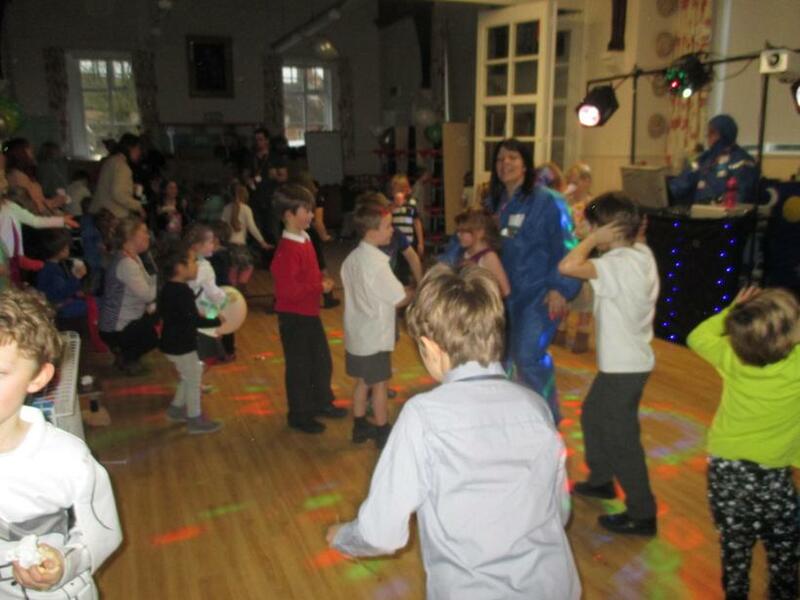 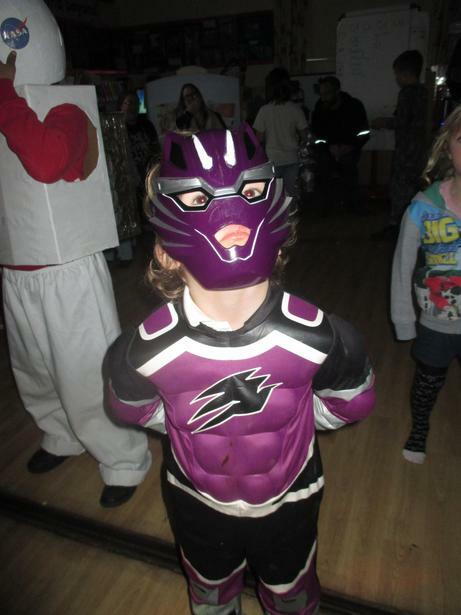 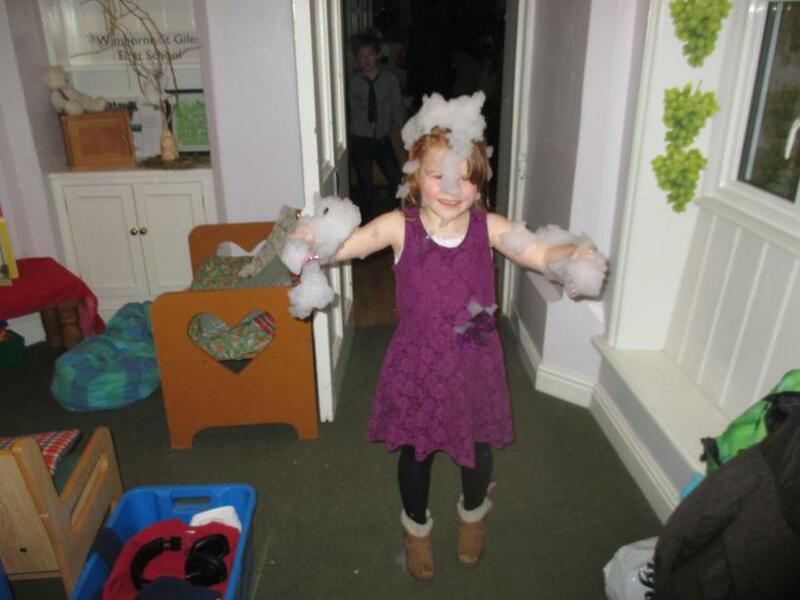 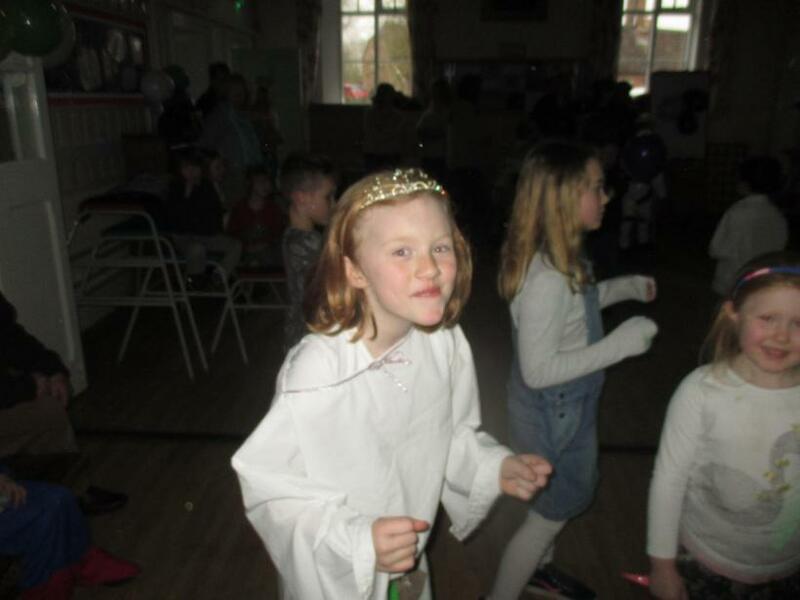 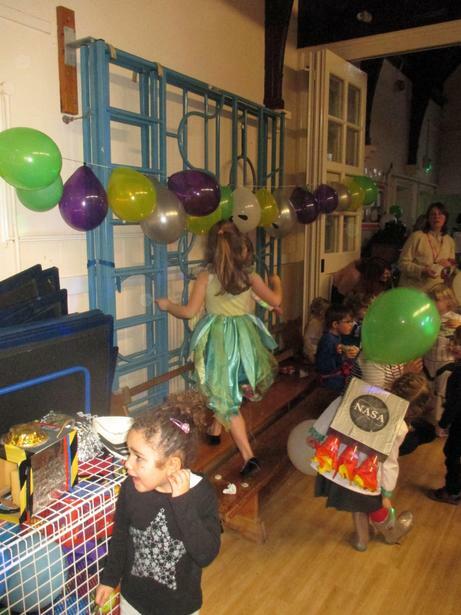 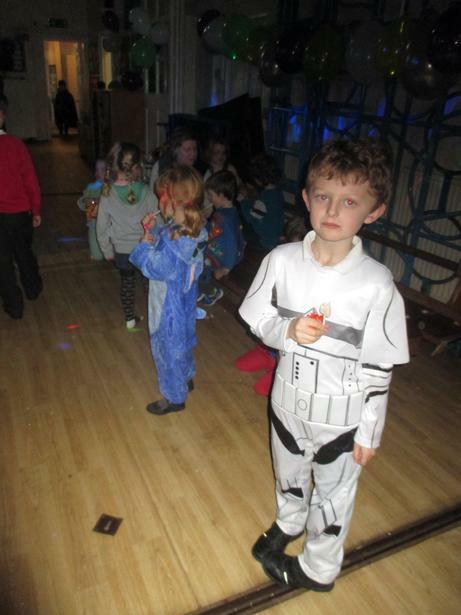 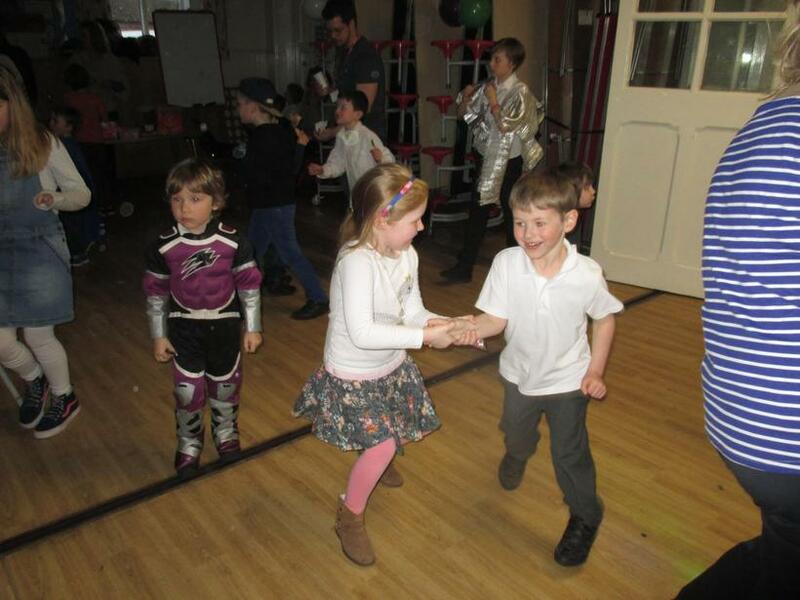 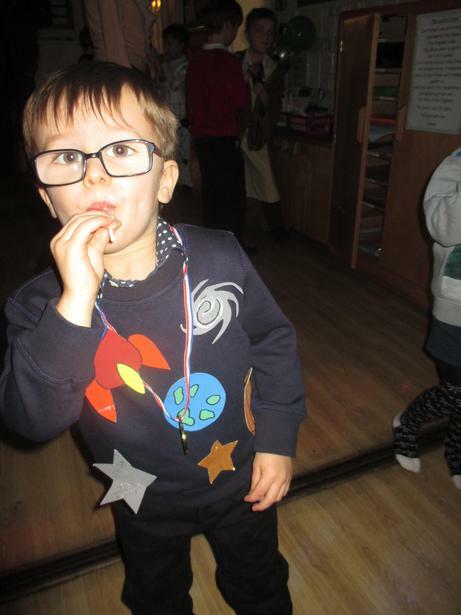 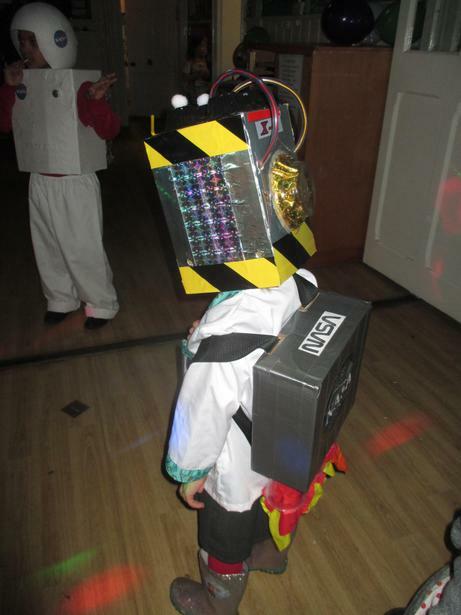 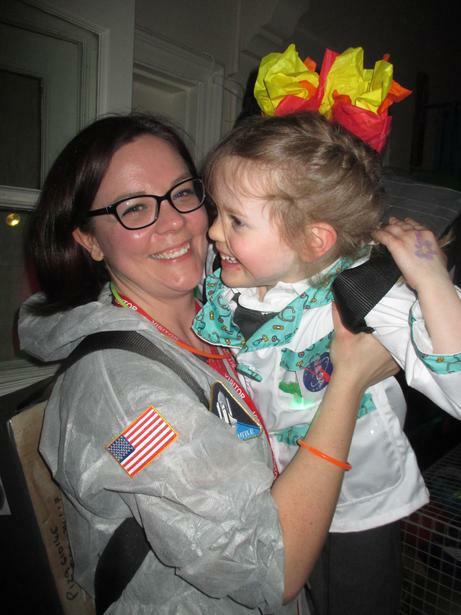 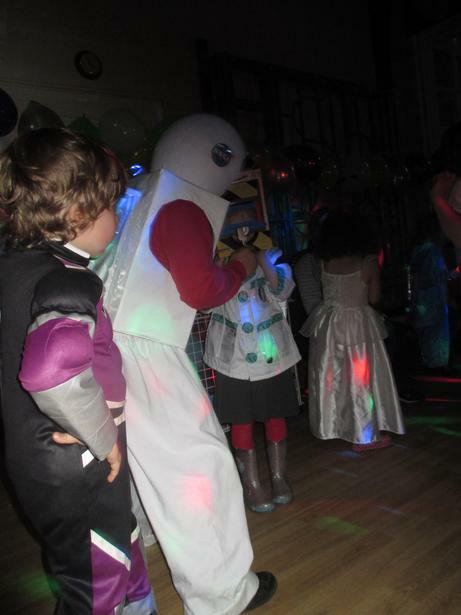 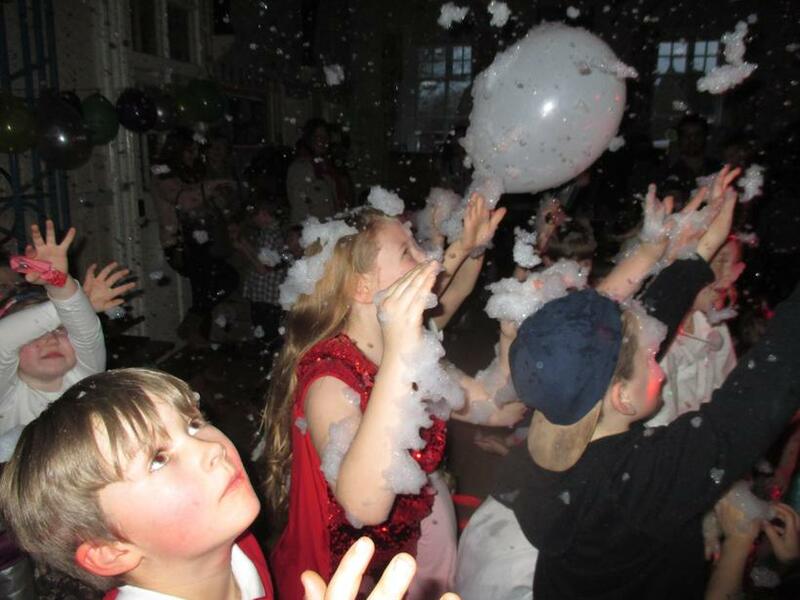 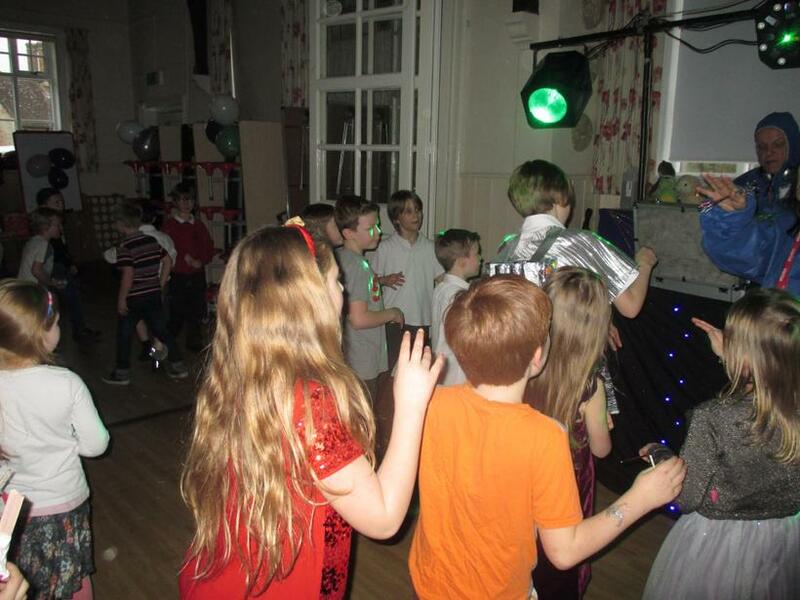 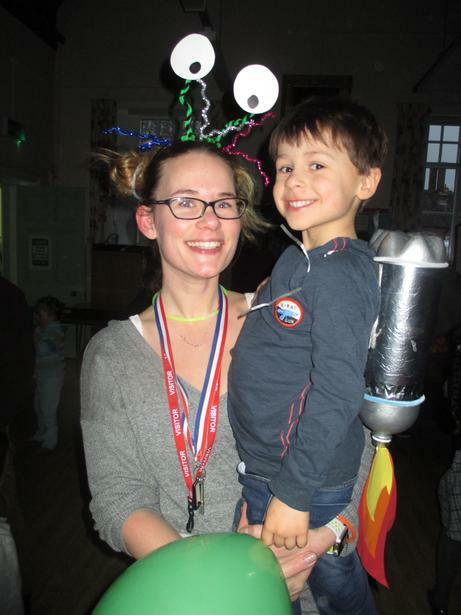 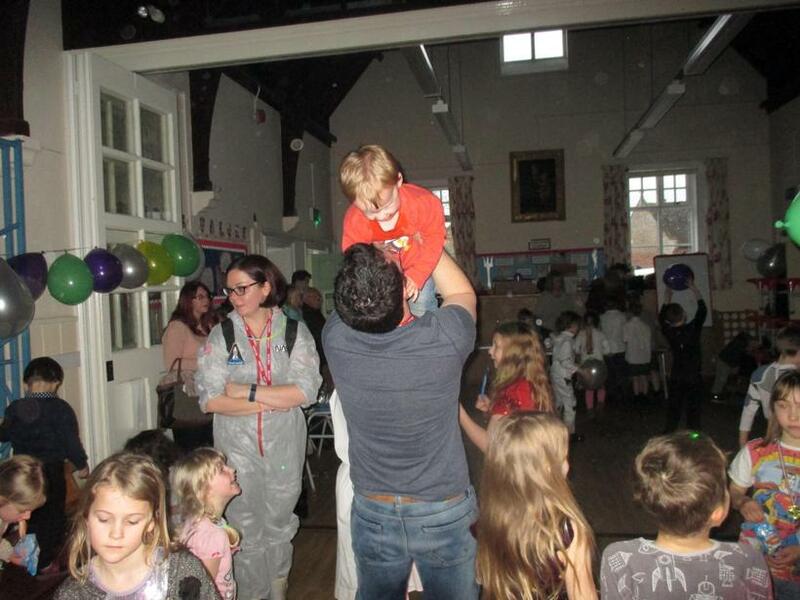 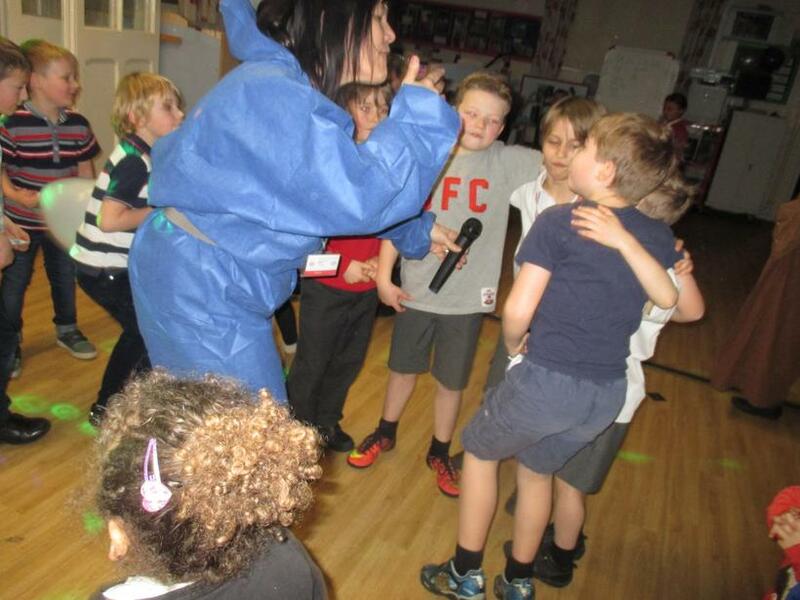 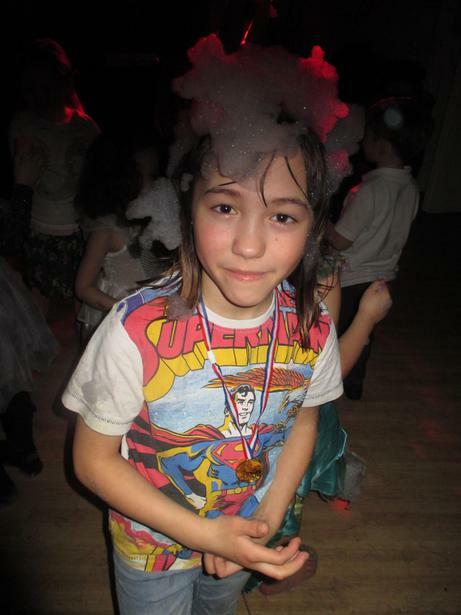 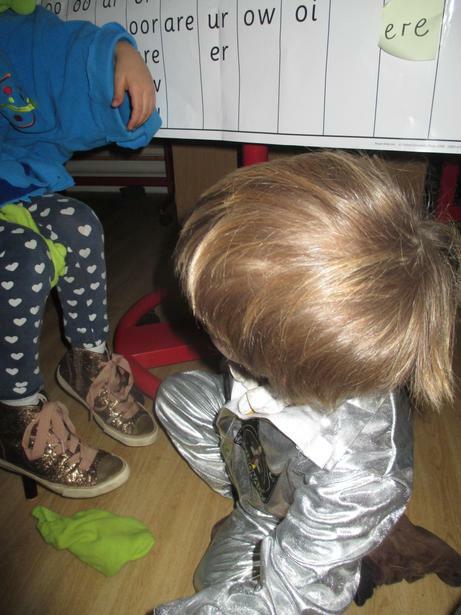 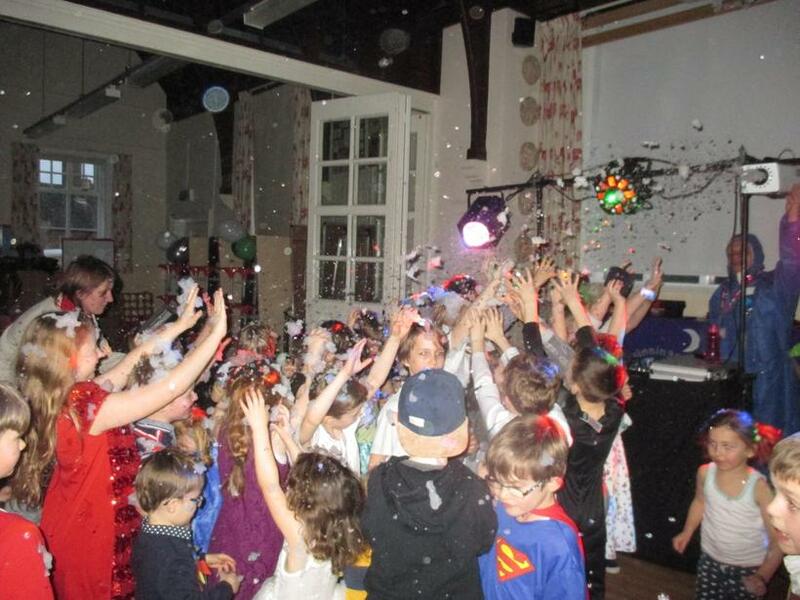 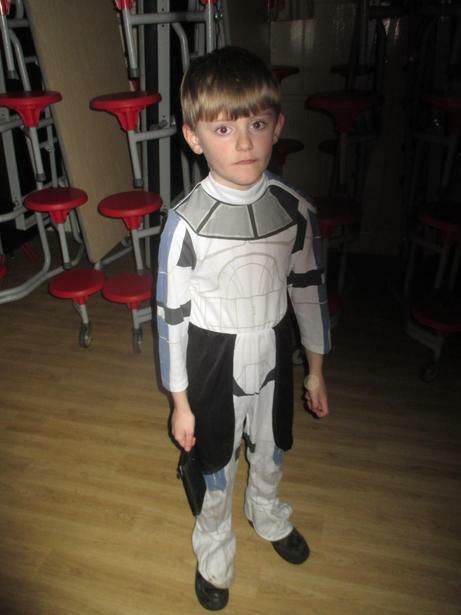 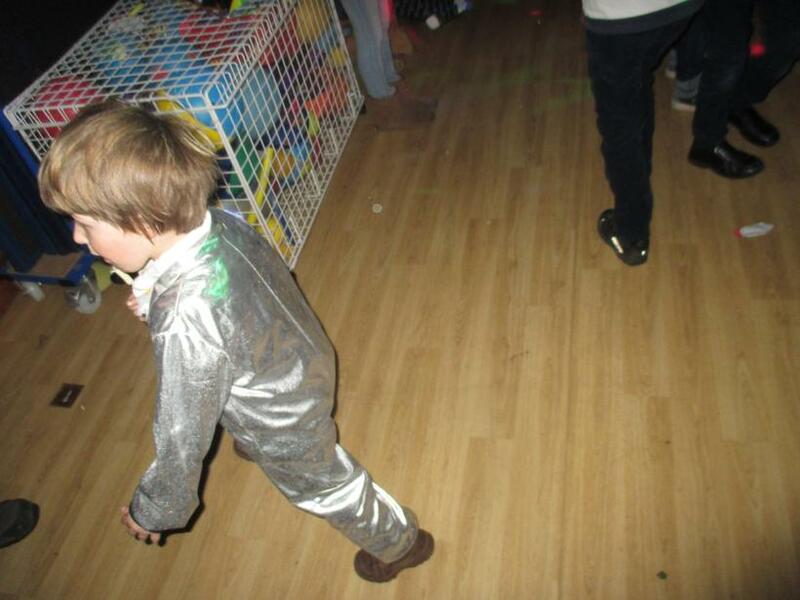 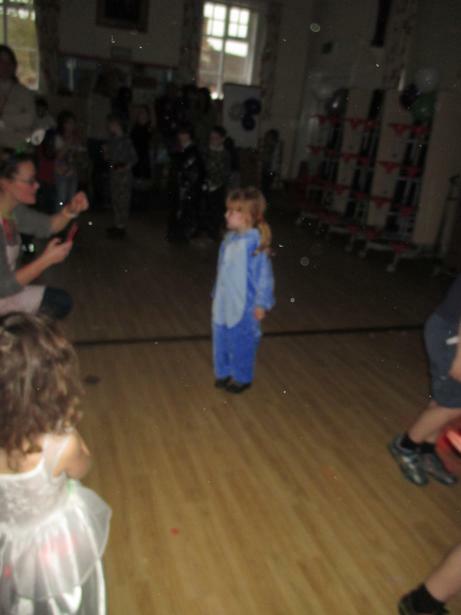 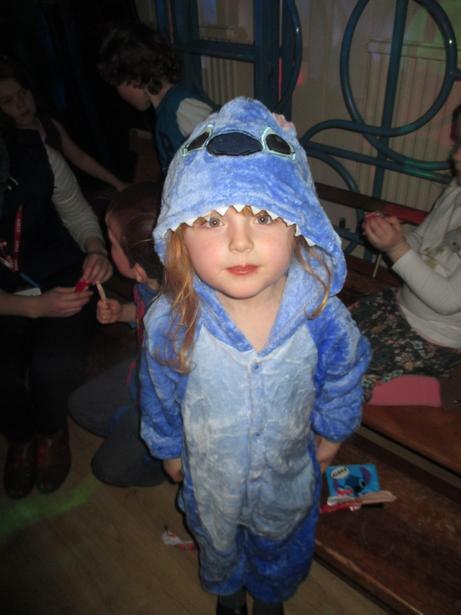 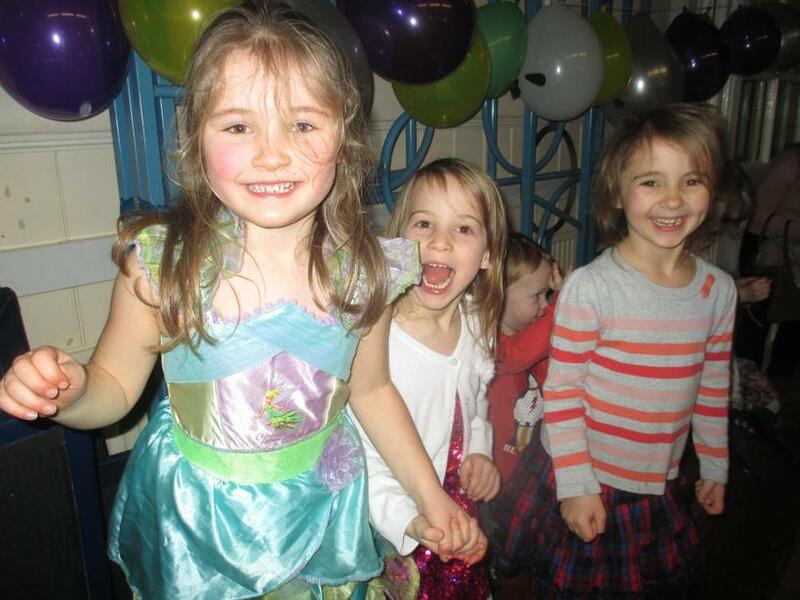 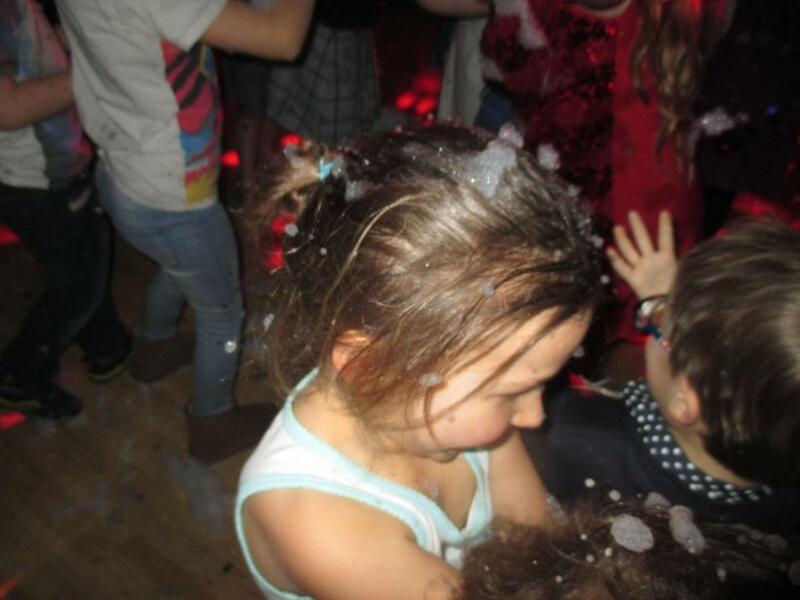 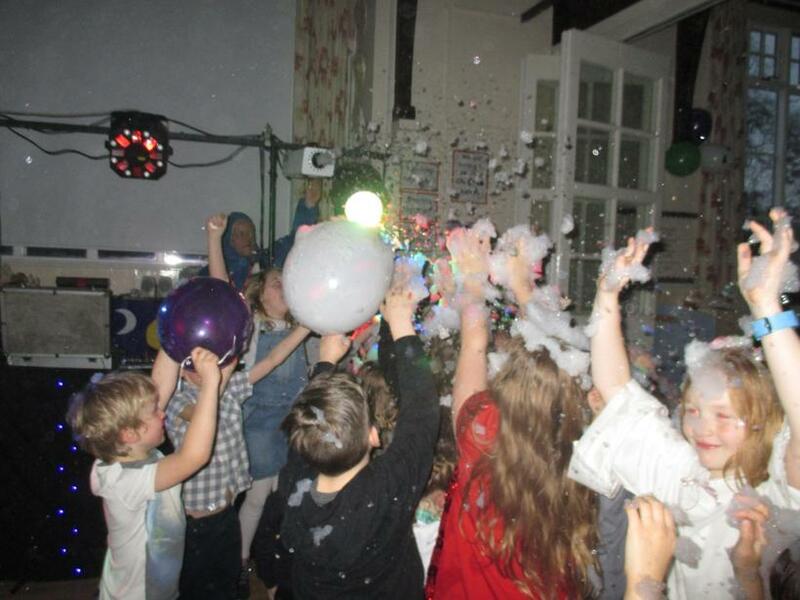 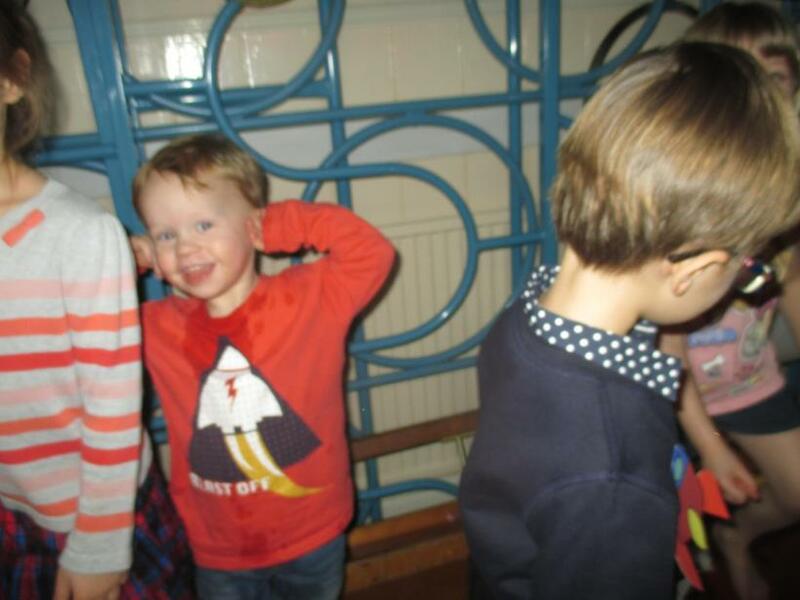 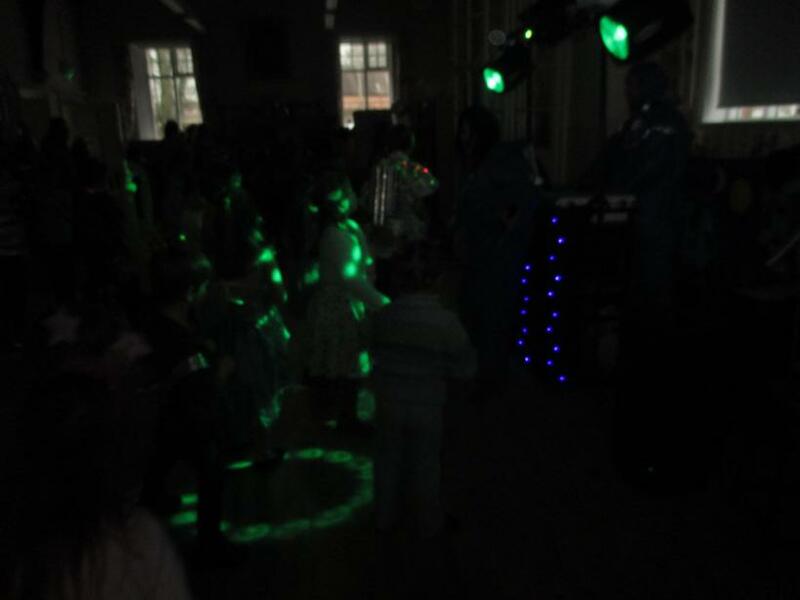 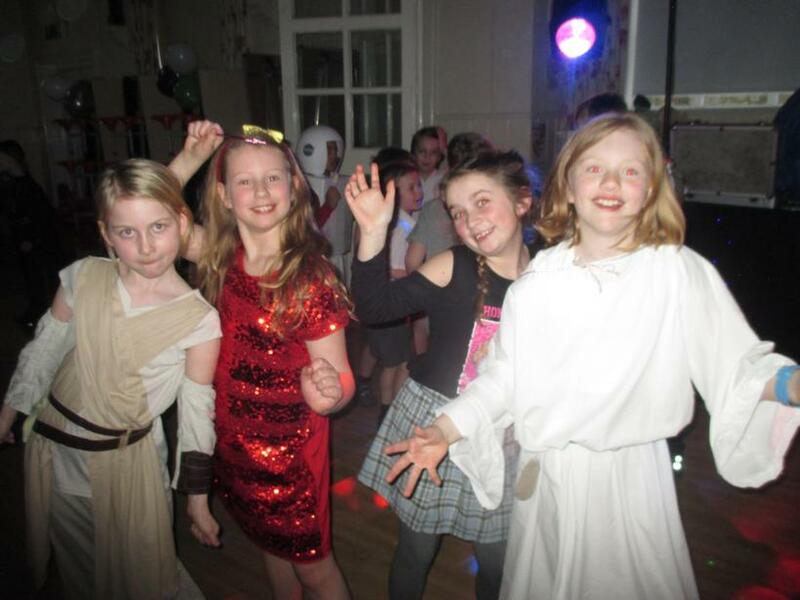 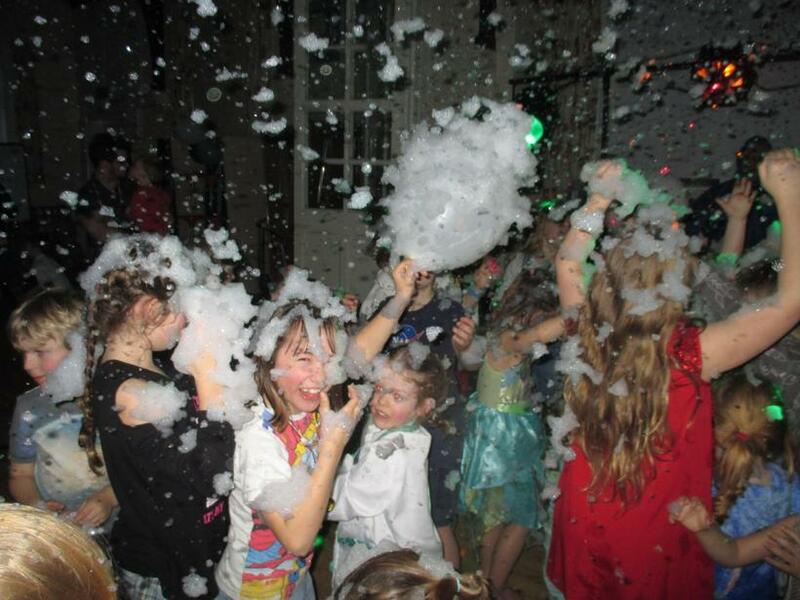 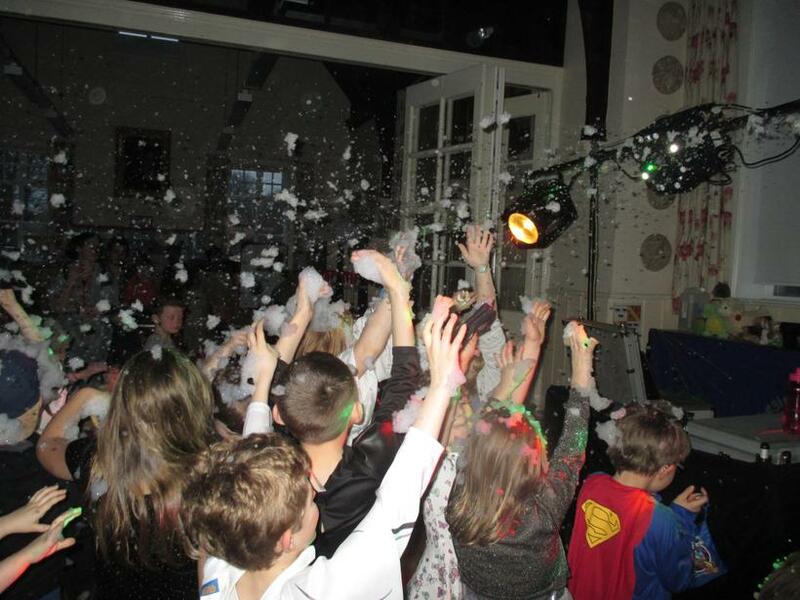 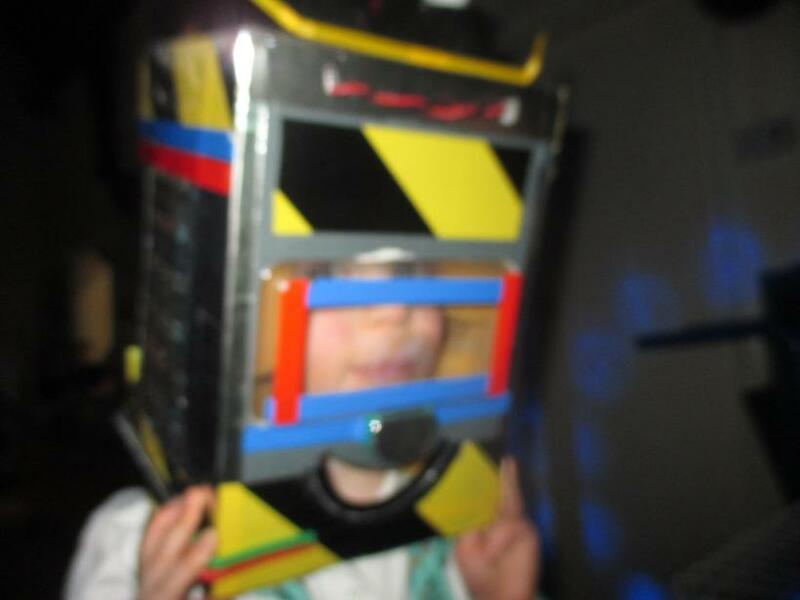 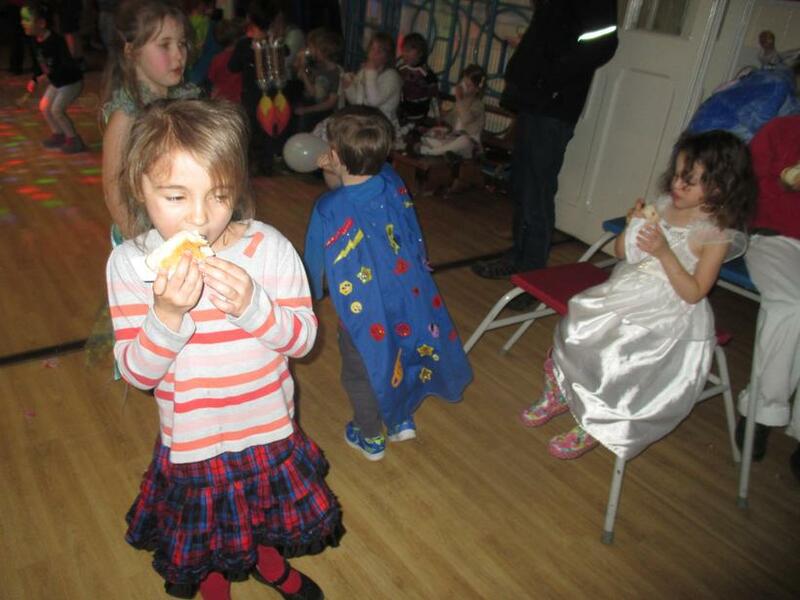 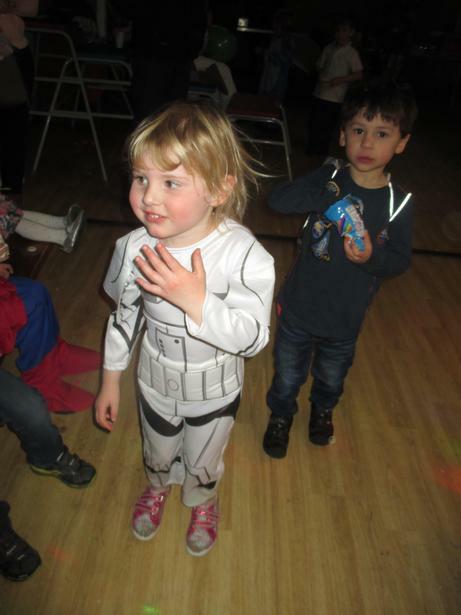 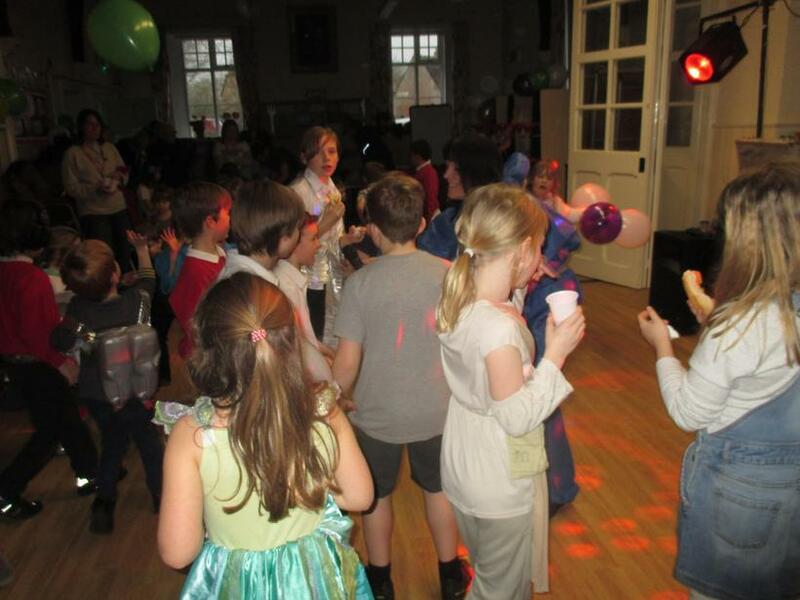 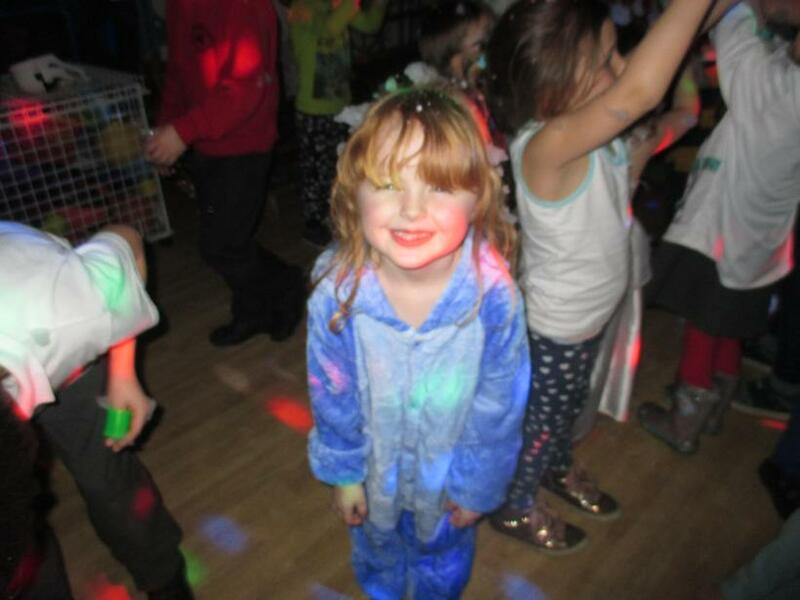 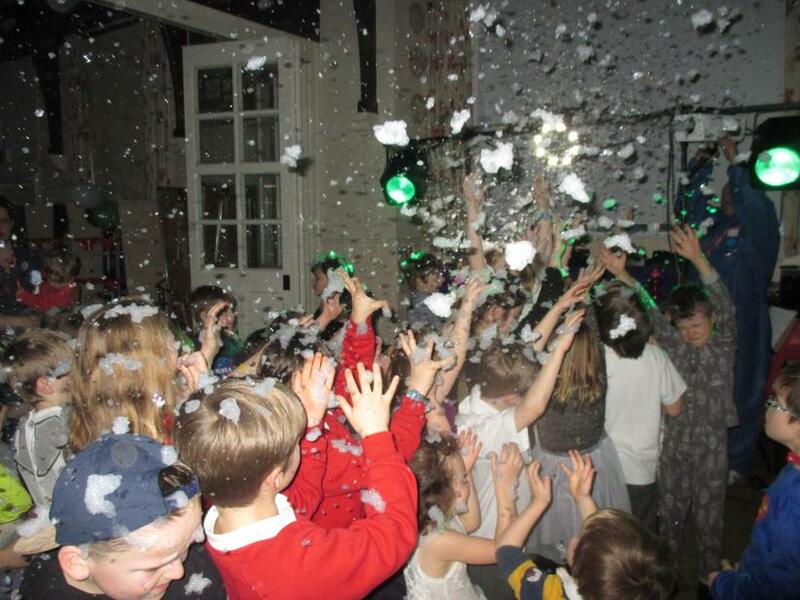 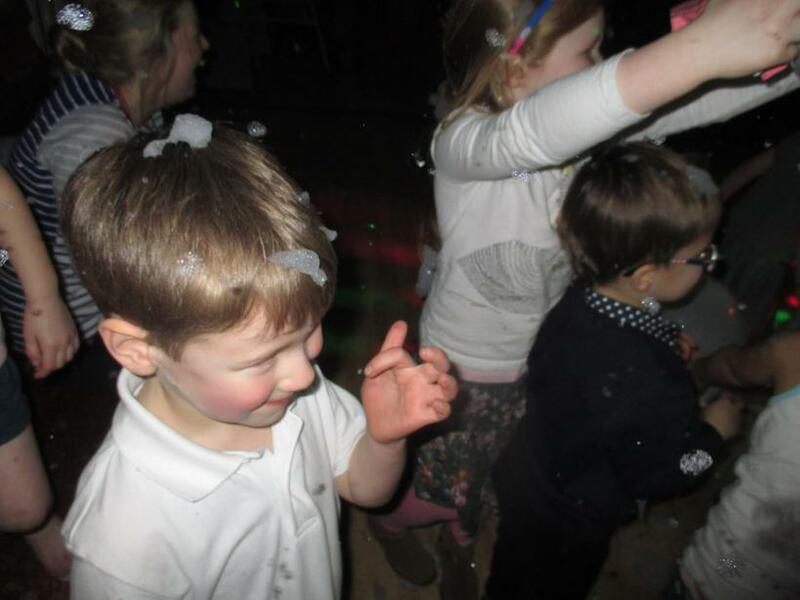 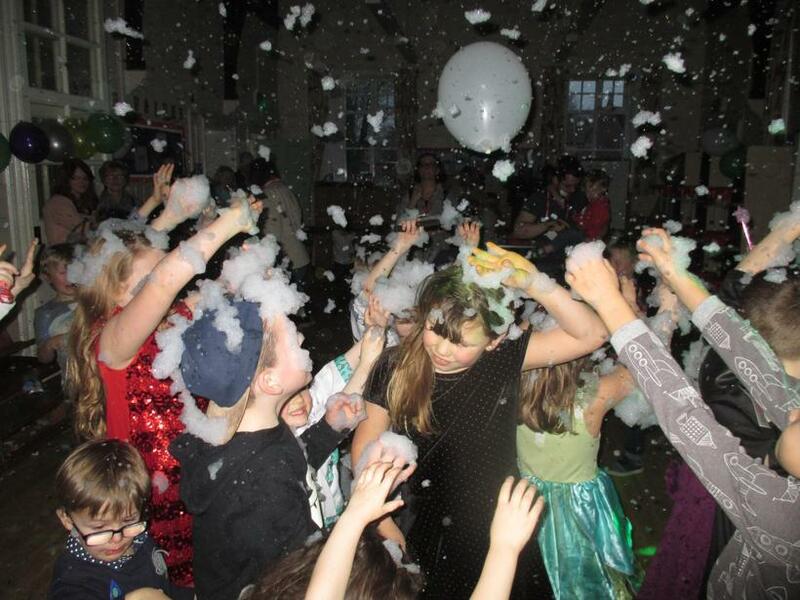 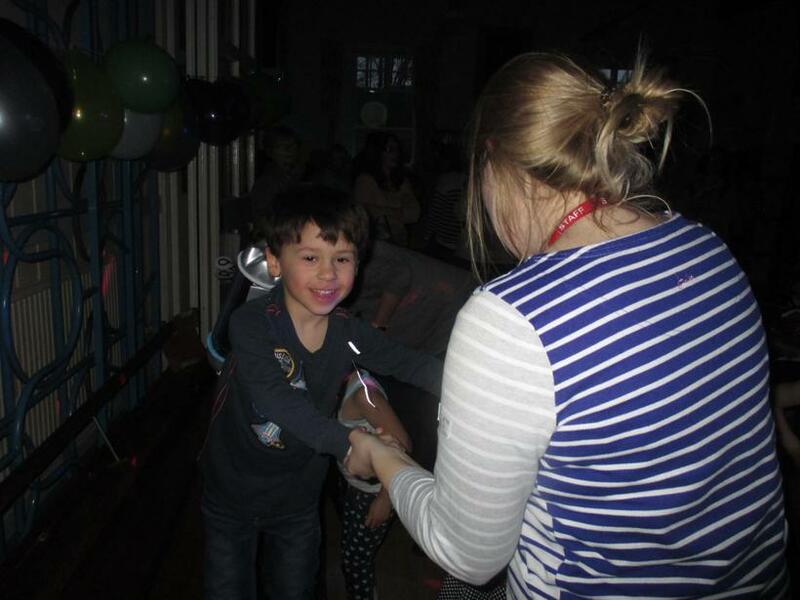 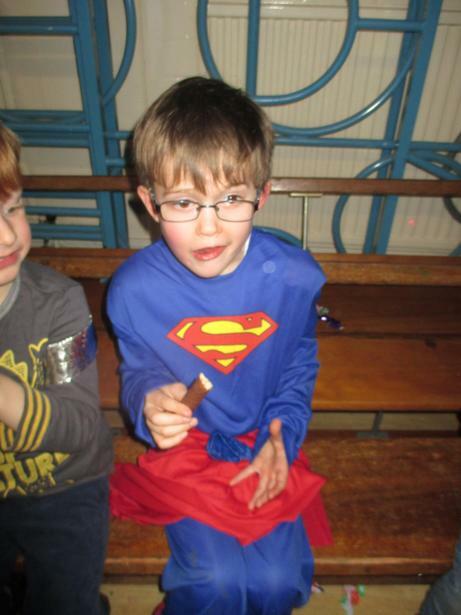 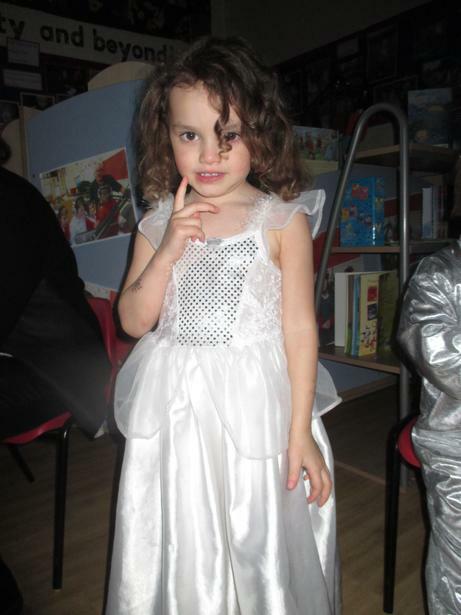 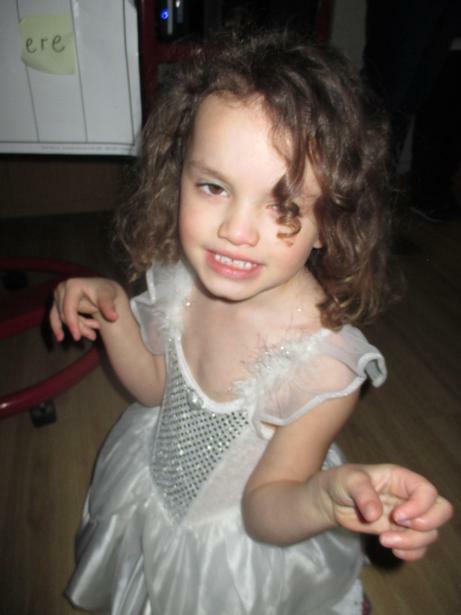 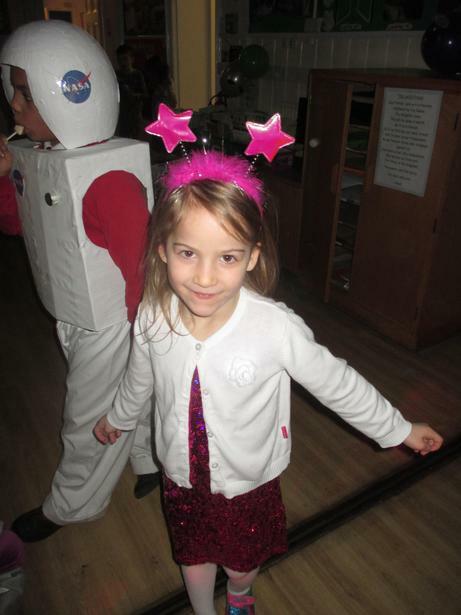 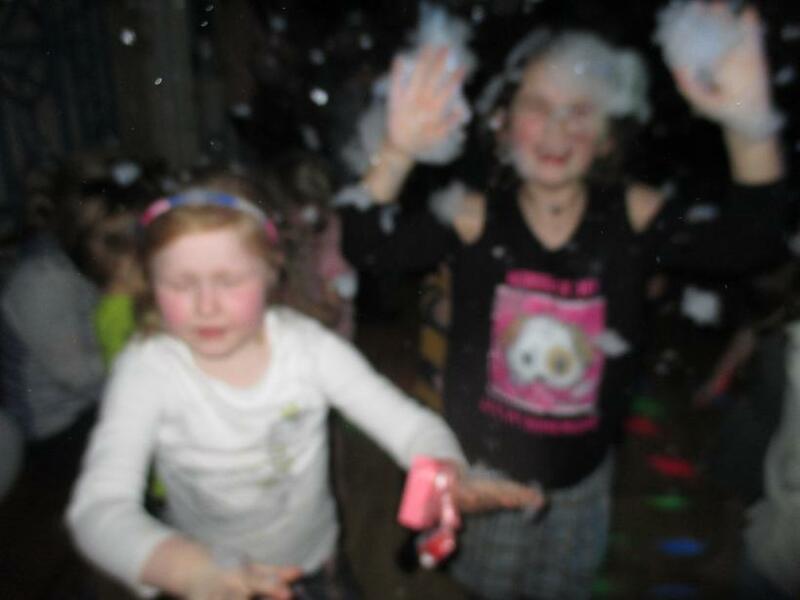 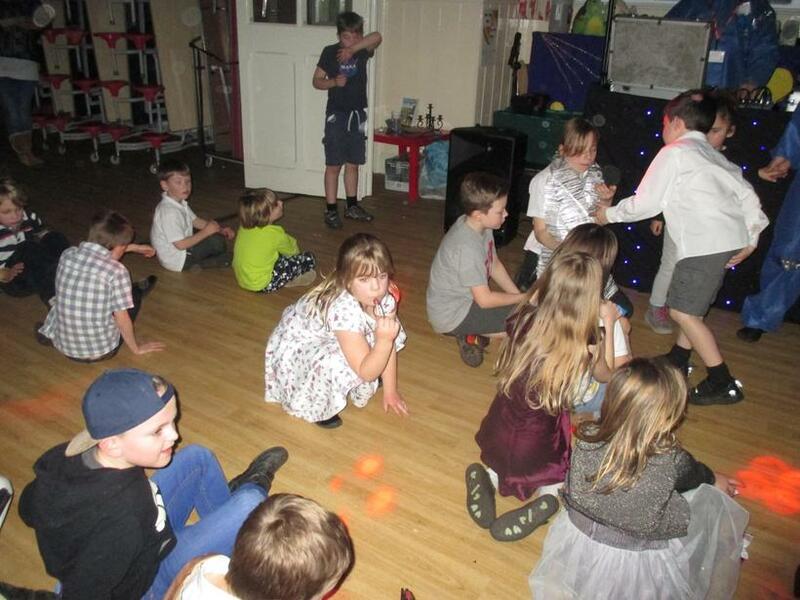 Friday night saw many ‘cosmic’ creatures take to the dance floor at our Spring Term disco. 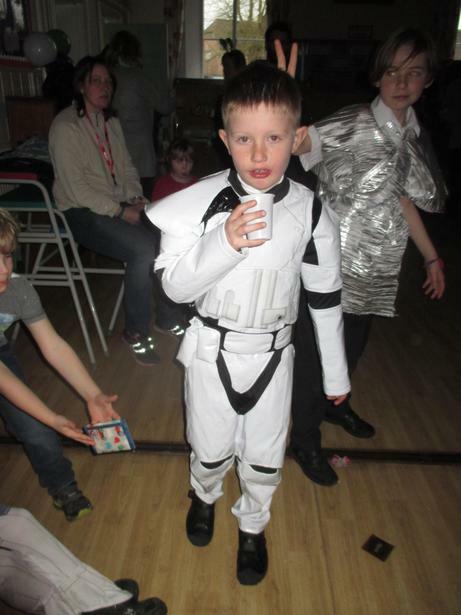 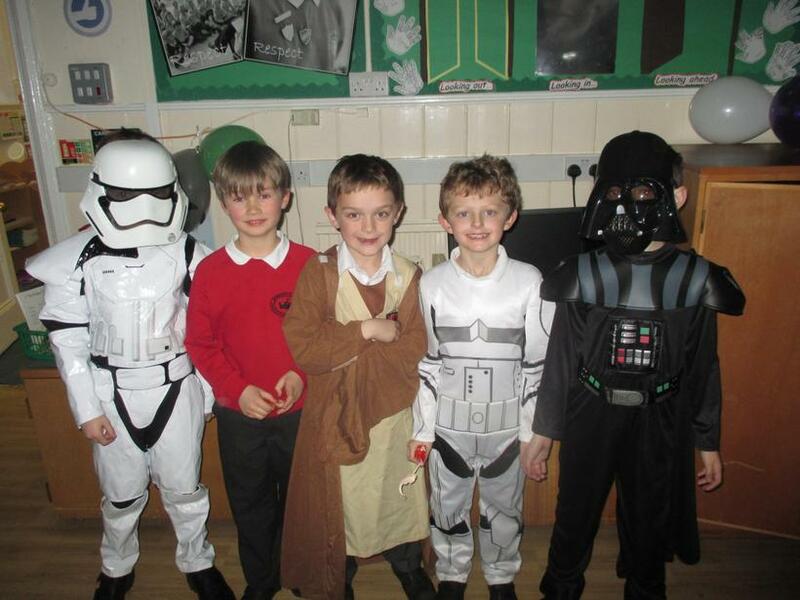 The costumes worn by the children (and some of the adults!) 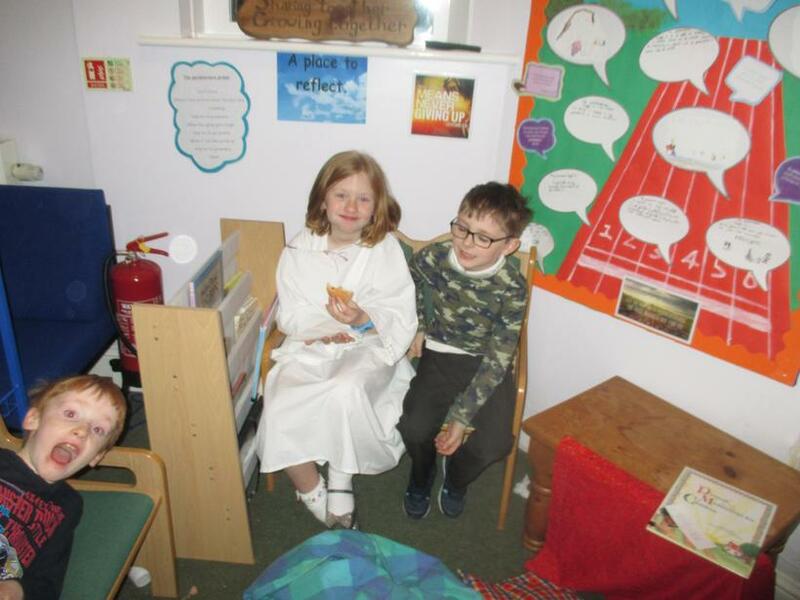 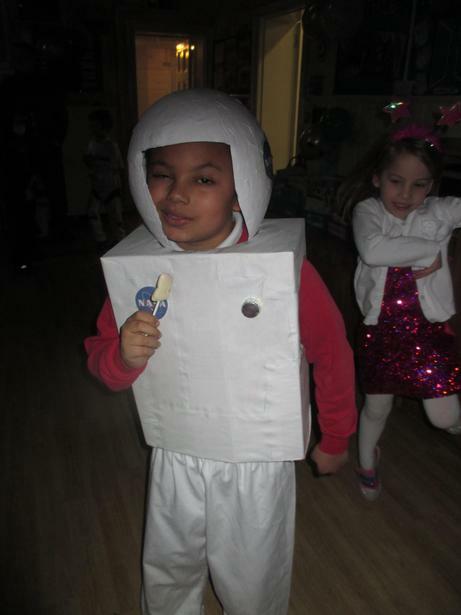 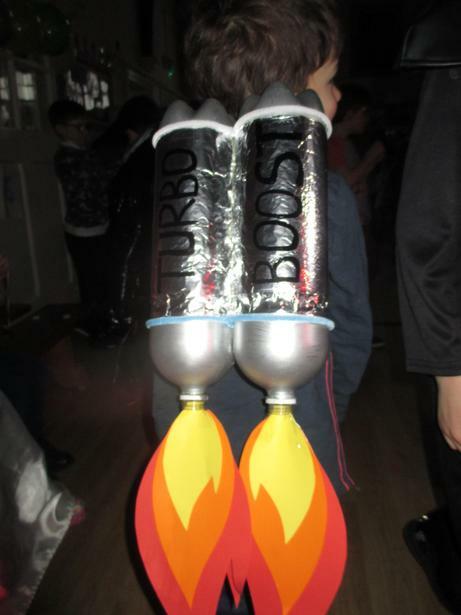 were brilliantly inventive and, by the looks on the children’s faces, everyone had a fantastic time. 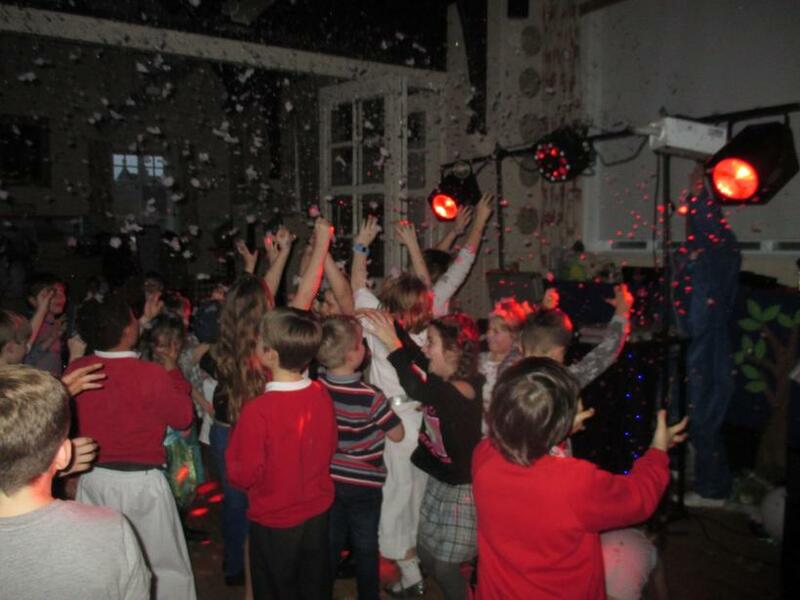 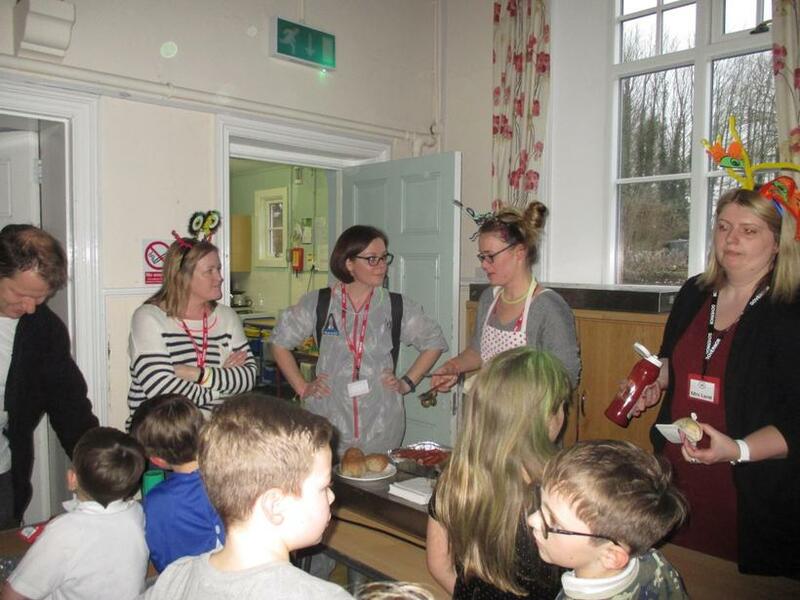 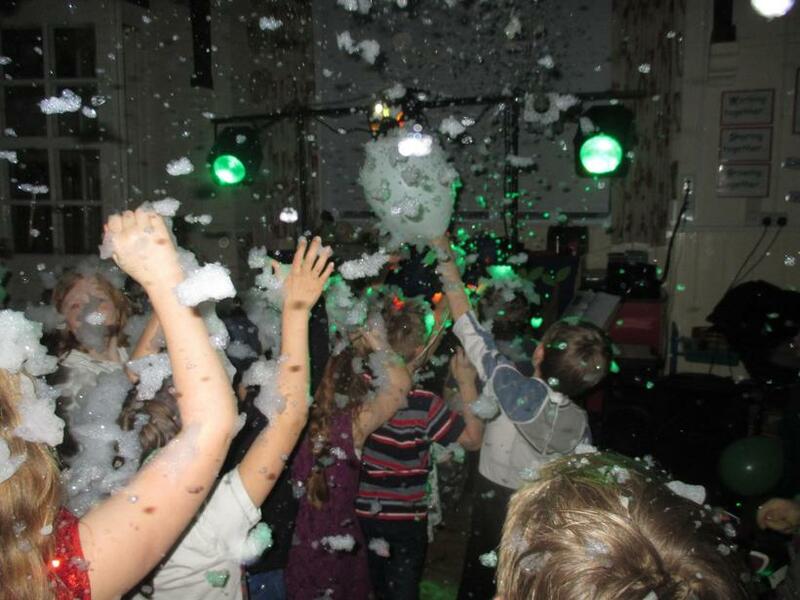 A huge thank you, as ever, to our PTA and parents who organised the event and ensured it was one to remember. 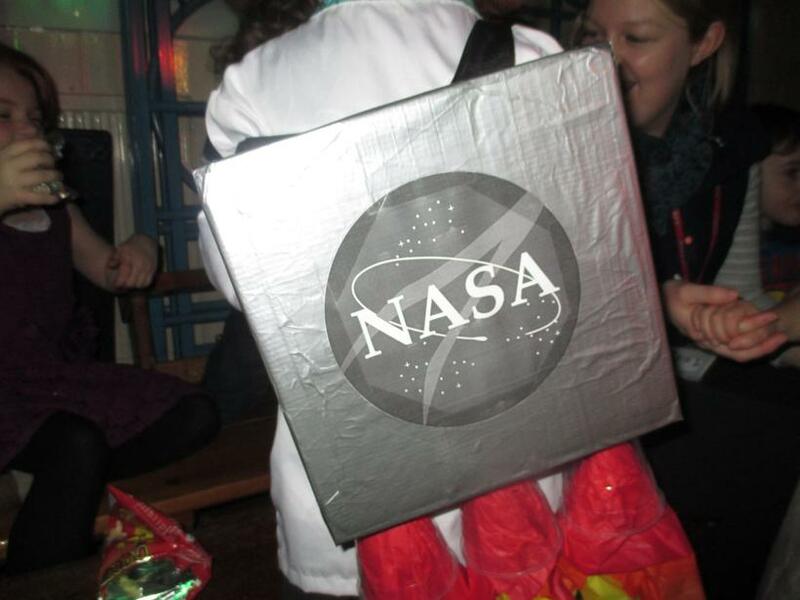 See below for photos— can you spot us beneath our fabulous disguises?